GMM Collar Plate: 1. Every GMM100 is shipped with collar anchor kit (PN: GMM-CAP). 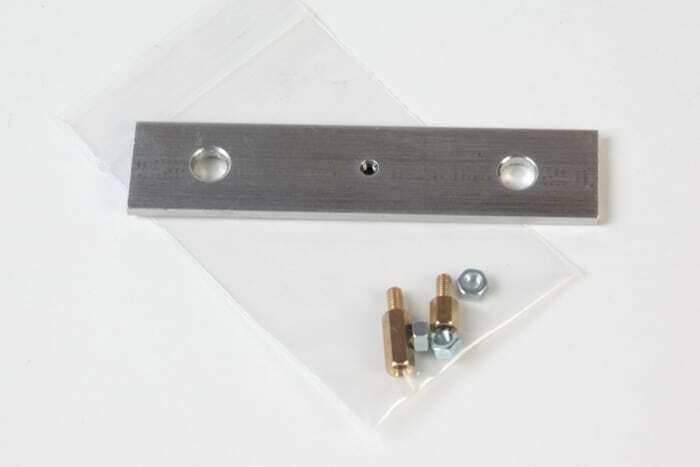 This is a machined aluminum plate that can be glued to the face of the borehole with two-part epoxy or bolted with a Hilti drill/Tapcons.